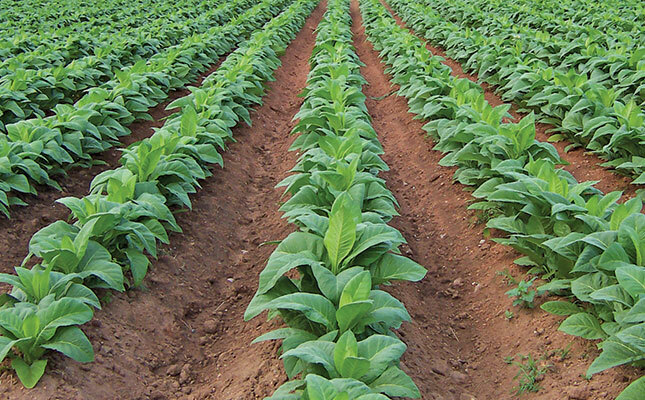 The Black Tobacco Farmers’ Association (BTFA), launched in Pretoria on Thursday, aims to protect and prioritise the interests of black tobacco farmers to ensure their continued development and sustainability in the industry. This was according to Shadrack Sibisi, founding member and chairperson of the association. BTFA currently has 155 members, and was formed by smallholder farmers from across the country. 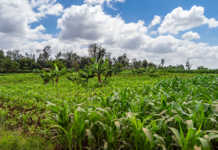 The association would also provide information, support and resources with regards to new technologies that could enable developing tobacco farmers to remain viable and competitive. Moreover, the BTFA aimed to advance the best interests of the industry by offering general assistance and support services, including training through workshops and seminars, he said. According to Sibisi, the most immediate and critical threat to tobacco farmers was the illegal cigarette trade. “Not only are our members at risk, but 10 000 jobs in the broader tobacco farming sector are at risk as the legal cigarette market is rapidly declining. Until government adequately clamps down on illegal cigarettes, it must stop increasing excise taxes to stabilise the legal industry,” he said. During the launch, Deputy Minister of the Department of Agriculture, Forestry and Fisheries, Sifiso Buthelezi, applauded the farmers for joining forces for the betterment of the industry. He said forming partnerships and engaging with various government stakeholders would also help the industry come up with interventions for the major challenges it faces.